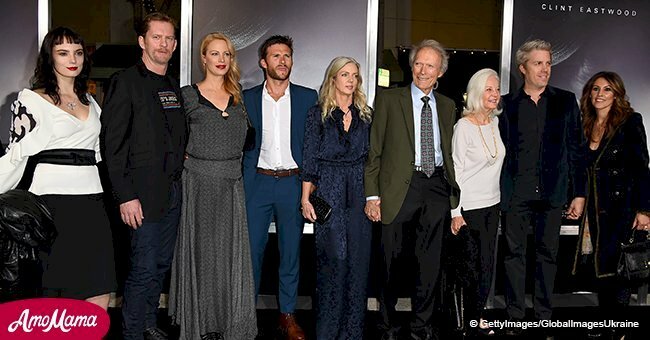 Scott Caan has managed to build a strong acting career in both film and TV, with an impressive number of roles despite his relatively young age, without drawing excessive attention to his family name. Few Hollywood films have the legendary status of “The Godfather” trilogy, which is still a fan and critics’ favorite despite being released 46 years ago. 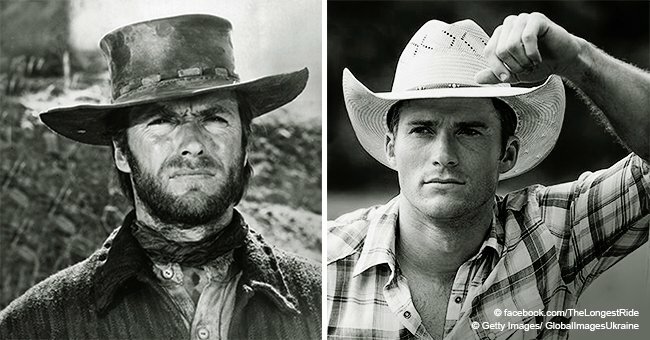 For many of the actors and actresses that worked in the film series, it was a life-changing job. 79-year-old star James Caan was already an established actor with a 1966 Golden Globe nomination, but he became a household name in the US and the world for his role of Sonny Corleone in the mafia family saga. 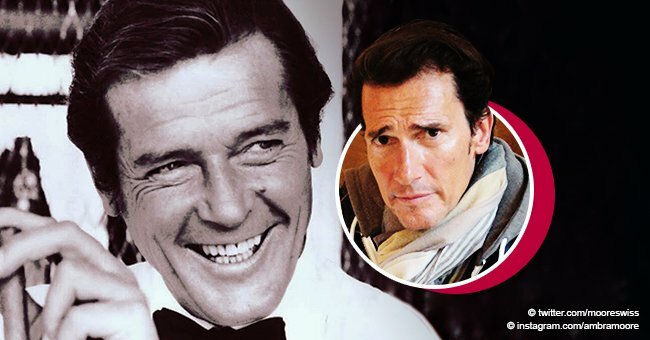 While the veteran star has remained very active in the business after all these years, he has secured his personal legacy by passing the baton to the oldest of his five children, Scott, who inherited both his father’s looks and passion for acting. 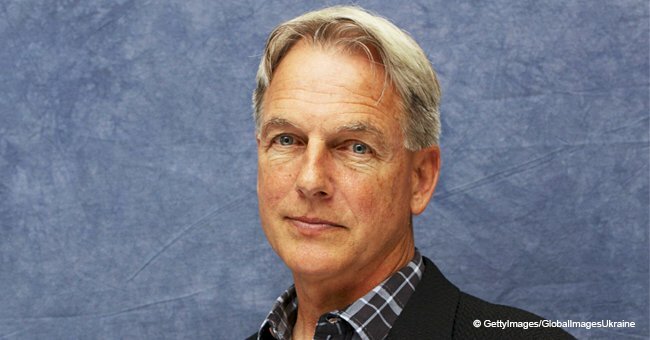 The 42-year-old is mostly known for his lead role of Detective Danny “Danno” Williams on CBS police procedural drama series “Hawaii Five-O” for the last nine years. Scott and his father had their first film appearance together in 2009 in “Mercy,” with James playing his son’s father in the fiction. Scott was the screenwriter for the film, so he might have something to do with the casting choice. In 2012, James joined Scott in the set of “Hawaii Five-O” as a guest star, playing the role of a retired police officer for one episode. Although Scott eventually made his father proud of his acting achievements, James once tried to stop him from pursuing a career in Hollywood. -Scott Caan, The Fall, March 8, 2017. It didn’t matter how much James tried to convince his son of becoming a professional baseball player. The star’s advice could never get above his own magnetic personality, which made clear to Scott that he wanted to follow his steps. “My dad is probably one of the most interesting people I’ve ever met. When you’re young you don’t see your father as a legend, you just know that he’s an interesting, colorful, wild kinda cat and you think, ‘I want to be like that guy,’” Scott once said. While acting is both his passion and the way he makes a living, it is far from the only interest Scott cultivates. He is fond of activities as different as practicing Jiu-Jiutsu and playing chess. 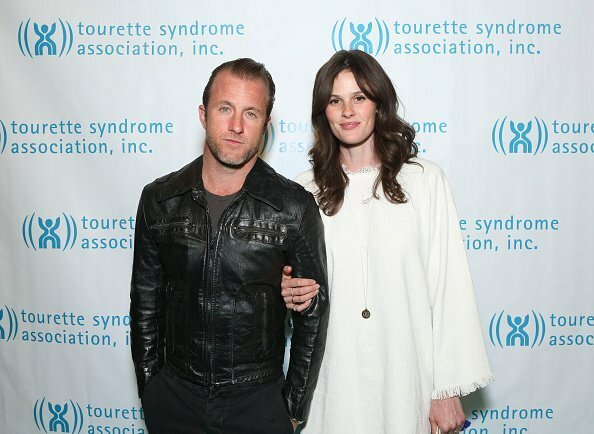 Scott Caan and his girlfriend Kacy Byxbee in Tourette Syndrome Association event. I Image: Getty Images. Scott is also an excellent surfer, and he has combined this aspect of his personality with philanthropic endeavors, teaching surf to autistic and other children with disabilities in collaboration with non-profit organizations. As of his personal life, Caan hasn’t married, but he has been in a relationship with Model Kacy Byxbee for years, and in 2014 they welcomed their only child to date, daughter Josie James.